150406 東方神起チャンミン "FROM STAR [MAX]：^_____^" | we are T with TVXQ! 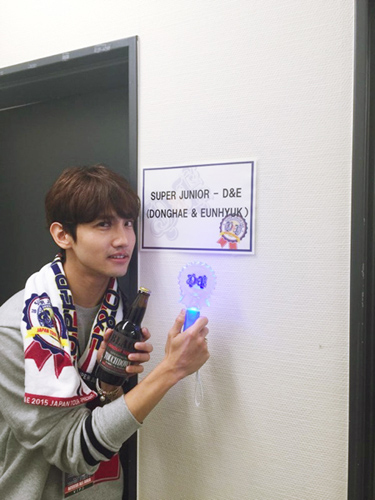 This entry was posted in SM Official Site, Super Junior(スーパージュニア), TVXQ! (東方神起), チャンミン, 公式(Official). Bookmark the permalink.